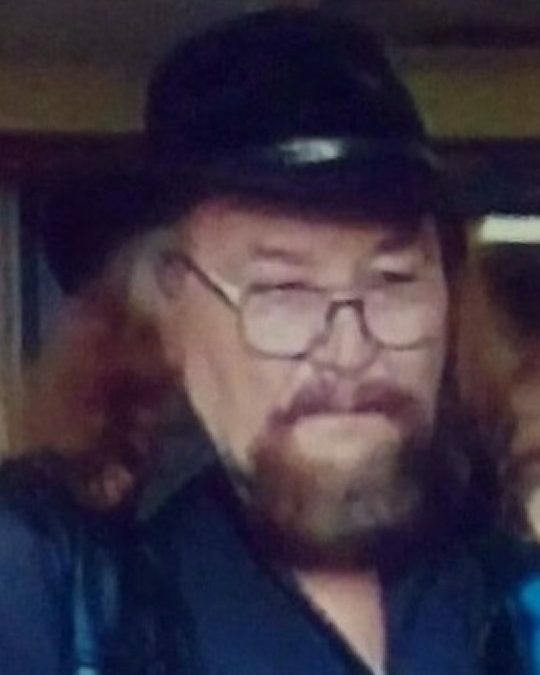 Robert Lee West age 75, of Somerset, Kentucky passed away on Friday July 6, 2018 at his residence. Robert was born on April 21, 1943 in Pulaski County to the late Elsie Delmar and Colletta Haste West. He was a proud member of American Legion Post #38 and AMVETS Post #125. His hobbies included shooting pool, fishing, hunting and playing horseshoes. Robert was passionate about riding and building motorcycles especially Harley Davidsons. Robert leaves behind to cherish his memory, sons, Robert West of Somerset, Kentucky, David West of Somerset, Michael (Lori) West of Somerset, Roger (Deborah) West of Somerset, Kentucky; daughter, Linda West of Somerset, Kentucky and Tammy (Pete) Belitos of Raleigh, North Carolina; brother, Everett (Betty) West of Somerset, Kentucky; along with twelve grandchildren and 25 great grandchildren. Visitation for Mr. West will be Saturday, July 14, 2018 from 4-5 P.M. at Somerset Community Mission, 345 North Highway 27, Somerset, Kentucky. Memorial Services will follow at 5 P.M. with Bro. Bentley Hogan and Bro. Tony West Officiating. In lieu of flowers expressions of Sympathy may be made to AMVETS Post 125.  Southern Oaks Funeral Home entrusted with Mr. West’s arrangements.